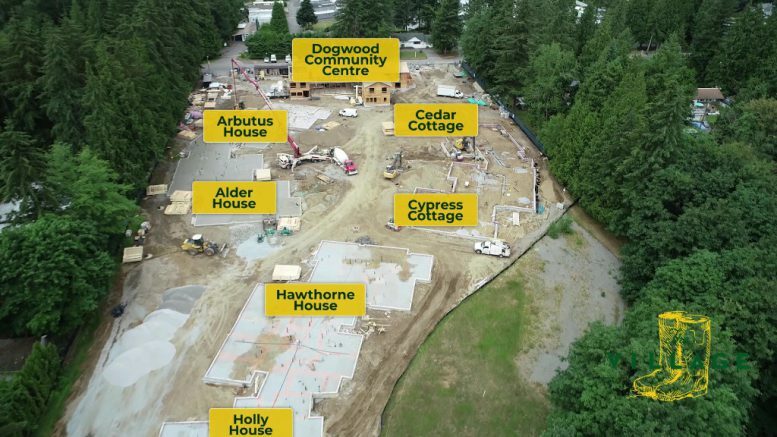 Langley – While there is at least another six months before the grand opening of the Langley Dementia Village, a behind the scenes look at the team members and the village memory care project design, construction and operation has been released. This is the first episode in a five part series showing the evolution of Canada’s first true village style dementia community. You may have seen the original concept video on social media, of a village in the Netherlands, for dementia patients. Instead of a rigid care home structure, it is a place where dementia patients can freely walk “the streets”, visits shops, go for coffee with other residents and interact as if nothing in their lives had altered drastically. The FVN original story of the village can be found here. The entire project remains on track for the projected opening in June 2019. Be the first to comment on "Village TV – A Look At The New Langley Dementia Village (VIDEO)"